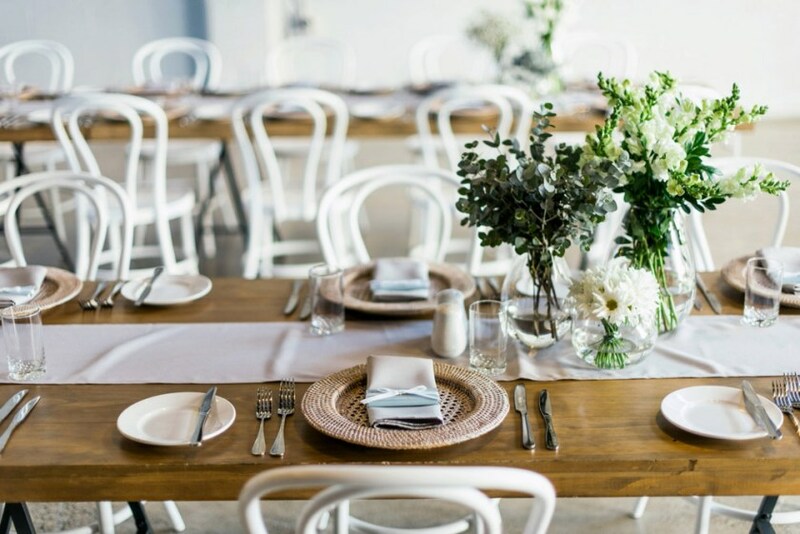 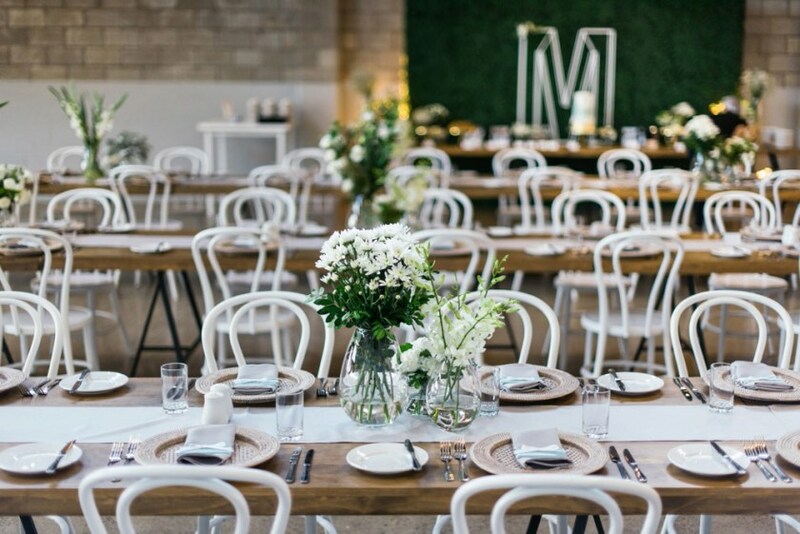 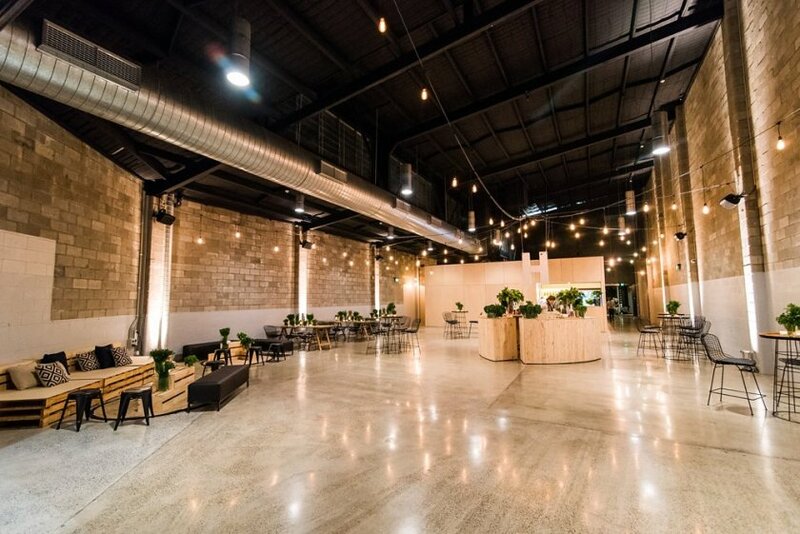 The Joinery is an architecturally designed, warehouse style wedding, event and functions venue in West End, Brisbane. 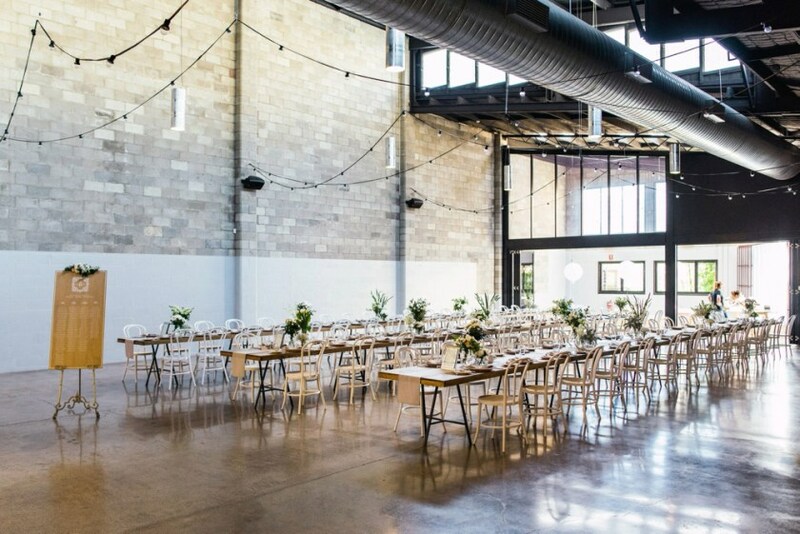 Polished concrete, high industrial ceilings, large capacity, proximity to the city all make this one seriously unique wedding venue. 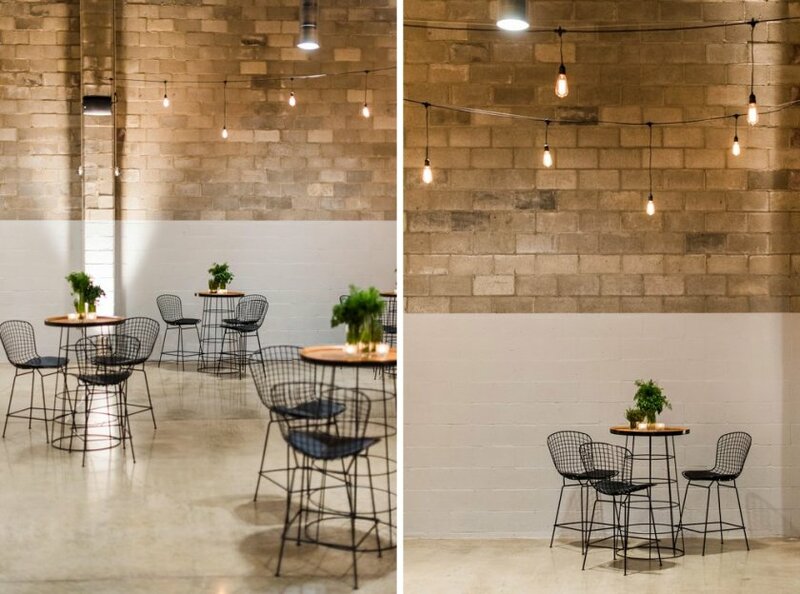 It is a blank canvas to do with what you like. 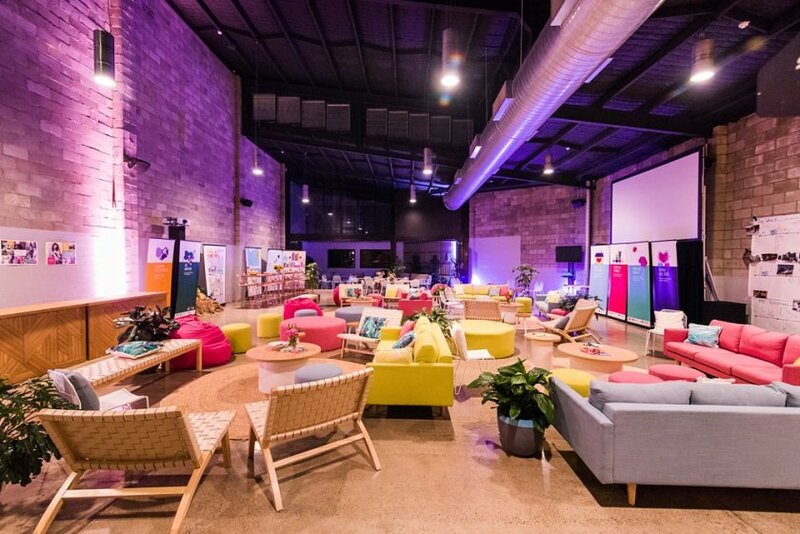 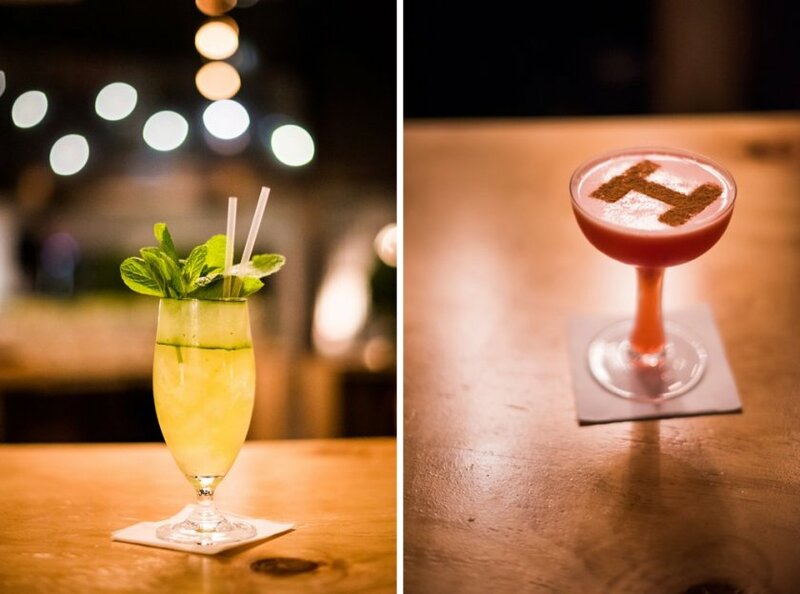 Below images were taken at events for venue promotion. 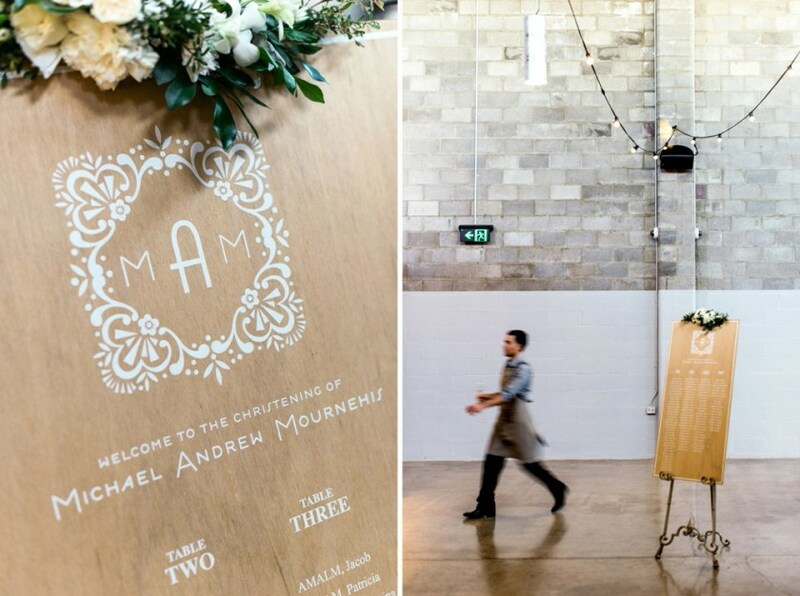 Enquire about your The Joinery wedding here.